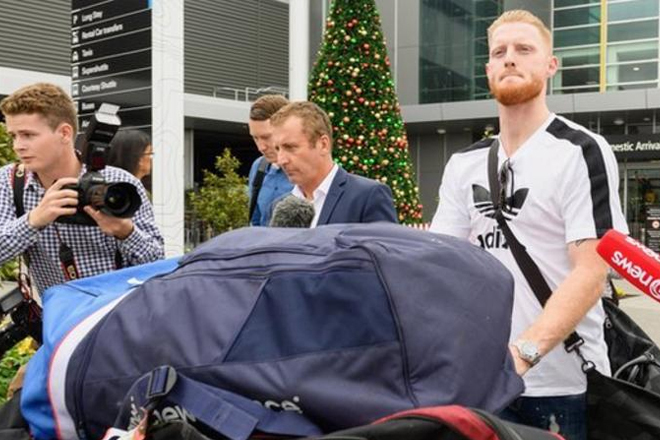 A decision on whether England cricketer Ben Stokes will be charged after an incident outside a nightclub will not be made for several weeks at least. Stokes, 26, was arrested on suspicion of causing actual bodily harm after an incident in Bristol on 25 September in which a man suffered a fractured eye socket. He was released under investigation.